Thank you for choosing Washington Health System Washington Hospital. Our employees, physicians, volunteers, students and administration are all dedicated to making the hospital experience as comforting and safe as possible for each one of our patients and their families. Providing great care is very important to us. 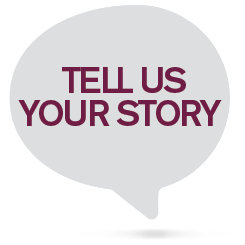 If an employee provided you with great care during your hospital experience, please complete the form below so we can share your comments/compliments with that employee and his/her supervisor.